The blizzard ended Monday morning — the beginning of the week. But the flurry of activities the rest week kept me occupied with matters of consequence and so on and so forth. Finally, Saturday night, as the sun set, I sat down with a cup of tea to read the Sunday edition of The New York Times and a few other books — Einstein’s Relativity, Sandman Overture #4 and a book on the history of time, or specifically the 365-day calendar. Reading the newspaper days after Super Bowl amused me as it required an eye of an archivist. The news stories were lead pieces promoting the biggest game in American football. Knowing the outcome of the game shaded the stories in the Sunday edition. Shaded the stories in the way I might read modern history books — or marketing books. But who really has time for this? Who has time to read heritage media? Who has time to dream? Seemed suitable questions while reading about space and time and dreams. And so, February begins. NOTE: This was supposed to be posted Saturday night, but I was rather weary and fell asleep. A light breeze from the south, sunshine, blue skies, and the chirp and trill of birds set the stage for a lovely Sunday afternoon. I am sitting outside the apartment reading a book. Or rather reading through a stack of books. Across the courtyard a guy enthusiastically shouts at his television regarding the baseball game. To the south, the theme music for the television show Dr. Who is heard from an open second-floor window. Why not sit outside and read a good book? Or two. In this northern climate there have been only a few days like this so far this year. 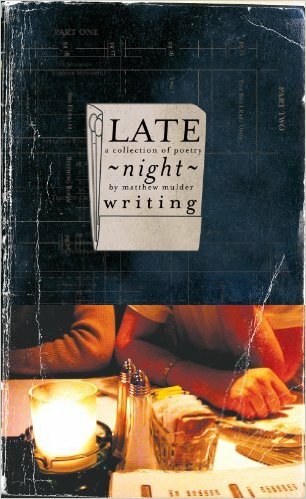 One of the books I have already read, but wanted to reread a selection of poems. One book I bought because I ran up such a large fine at the public library it made practical sense to purchase a copy and finish reading it. 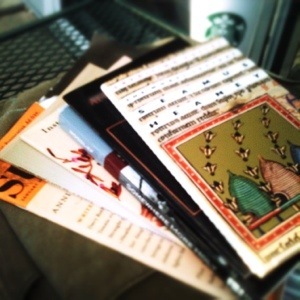 Others were on a list of books I have intended to read. One book I put off reading, but am more than 50 pages into it and wonder why I put it off for so long. [Podcast] How long it takes to write a haiku? Welcome to the relaunch of the Coffeehouse Junkie audio podcast. A lot of things have happened during that time and there is much I plan to share with you, just not in this episode. Yes, it is true. The last two years or so I have fasted from coffee. I almost had to rename this blog and audio podcast because of it. Thankfully, my sister introduced me to Maniac Coffee Roasting in Bellingham, Washington. Specifically, the Decaf Espresso Royale blend. Check them out at ManiacCoffeeRoasting.com. They are the unofficial sponsor of this episode. If you would like to officially sponsor an episode, email me at coffeehousejunkie [at] gmail [dot] com for details. Please include “podcast” in the subject line so that your email doesn’t end up in the spam folder. Very special thanks to Amy Annelle for granting permission to use her song “Will Try” between the segments. Years ago, the album A School of Secret Dangers introduced me to her work. If you like her song, check out Amy Annelle’s latest album The Cimarron Banks. Visit the website HighPlainsSigh.com for more info about her music or find her music on Apple iTunes. Over the weekend, an editor made a comment on Facebook that got me thinking about the question, how did you come to poetry? My response is not an academic reply. The mechanics of poetry make the art good and great. But the best way to ruin poetry for young minds or new readers, is to have people study the architecture of a poem–its meter, rhyme, enjambment, stanzas, etc. Is this the way you learn about a new home? When you enter a friend’s home for the first time, do you inquire as to house’s foundation (is it a slab foundation? ), framing (stick frame or post and beam?) or roof (you get the point)? So why do educators insist on destroying poetry for young readers? Make the home inviting. Make poetry inviting. As a poetry reader, I approach a poem (or body of poems) as I would a new home of a friend I just met. I enter the door, look at the paintings on the wall, run my fingers along the spines of the books on the shelf, scan over the vinyl collection beside the stereo and sit on the futon near the front window. This is how to see what the poet sees through the window of the poem. 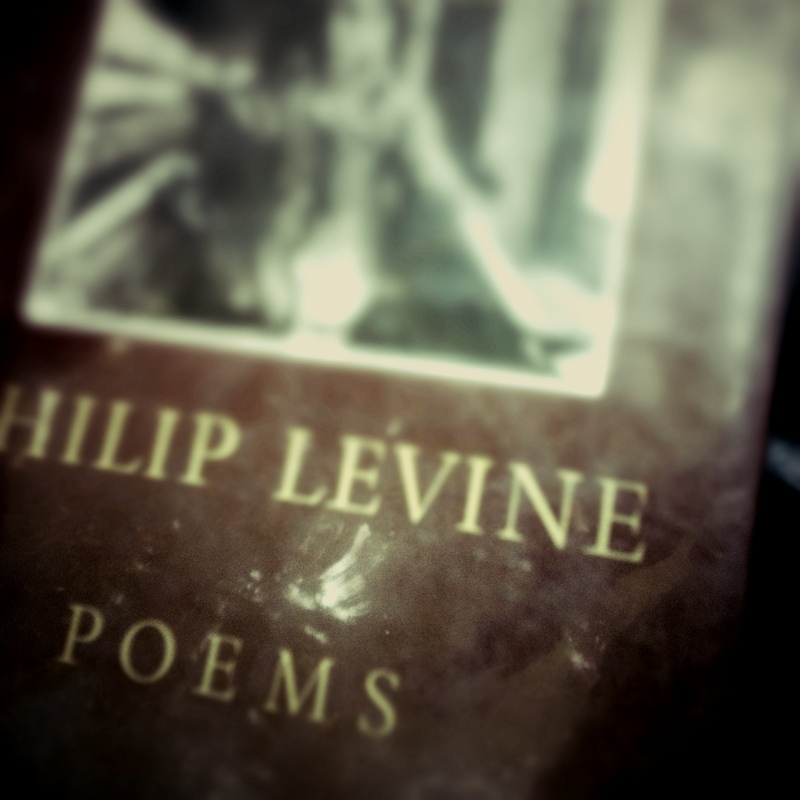 This is when I see what the poet says about love, injustice or various other subjects and topics. Not all poems are created equal. Sometimes I get the impression that someone or something is shouting at me from an open door. I tend to quicken my steps along the street and find a more inviting home–a more inviting poem. Poetry is not something I studied in school. There were, of course, the required literature classes, and some teachers that opened the landscape of great poetry and prose. But for me, someone left the back door to the house of poetry open and I slipped in to explore. A house doesn’t seem so intimidating or formal when you enter, casually, from the backdoor. 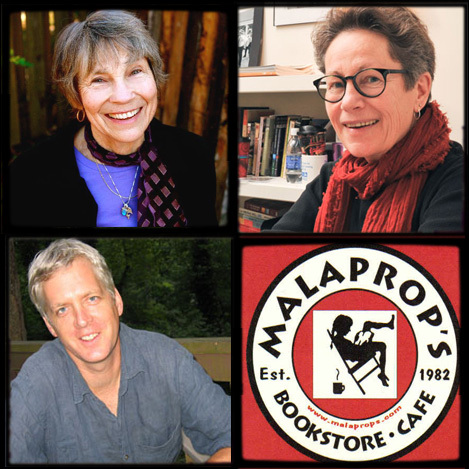 This Sunday at the Malaprop’s cafe at 3:00 p.m. on Sunday, September 16, join the following poets as they read from their recent books: Holly Iglesias (ANGLES OF APPROACH), Sebastian Matthews (MIRACLE DAY: MID-LIFE SONGS), and Katherine Soniat (THE SWING GIRL). More details here. Link. Literature takes a habit of mind that has disappeared. It requires silence, some form of isolation, and sustained concentration in the presence of an enigmatic thing.